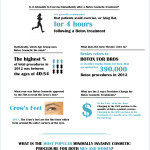 Have you ever wondered how much Botox costs? 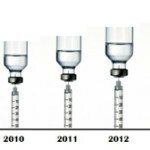 Look no further..
From threads to forums to real-selfers, the web is awash with people talking about the price of Botox. After spending hours reading all the reviews of Botox we could find, interviewing Botox experts, consulting online databases of thousands of user reviews, Injector 5280 in Denver has pulled the best of the web together to create a Botox price guide to the United States. Larger and more affluent cities tend to have the highest prices – Manhattan, NY and Beverly Hills, CA are the most expensive cities to get Botox. 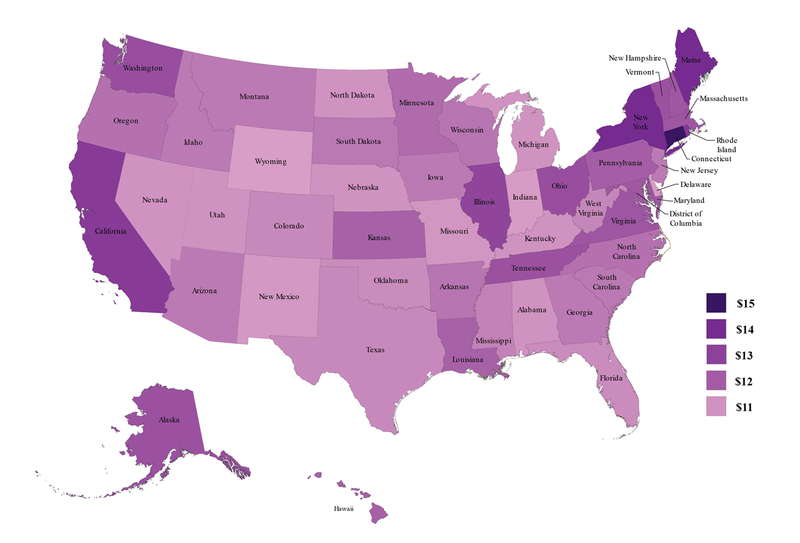 Connecticut has the highest average cost of Botox – Connecticut also has one of the highest number of millionaires per capita in the United States, as well as one of the highest concentrations of top doctors. The North-East region of the United States has higher prices compared to other regions. Research shows that the price of Botox ranges from around $10-$21/unit. Taking into account all 50 states, the average price of Botox in the United States is estimated to be around $13 per unit. 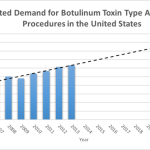 The price of Botox is dependent on many things, including the skill and experience of the Injector, local economy, consumer spending and patients in proximity to providers. Generally speaking, affluent and more populated cities and states tend to have higher prices. Price can also vary greatly within a state, especially where pockets of more affluent communities exist in close proximity to top Botox Injectors. Price is important to consumers as they seek value for money. However, while cost is important, so too are results. Choosing a Botox injector shouldn’t be decided primarily based on price. A lower price isn’t always a bargain, while a higher price isn’t a guarantee of better results. Quality of results, level of care, trust and overall patient experience are also important factors. We believe Botox should be thought of as a service, not a product – It’s not Botox alone that provides great results, but rather how the Botox is injected. Therefore, it’s not the PRICE of Botox you should bargain for, but an injector you TRUST, and results you LOVE! Including US States: Alabama, Alaska, Arizona, Arkansas, California, Colorado, Connecticut, Delaware, Florida, Georgia, Hawaii, Idaho, Illinois, Indiana, Iowa, Kansas, Kentucky, Louisiana, Maine, Maryland, Massachusetts, Michigan, Minnesota, Mississippi, Missouri, Montana, Nebraska, Nevada, New Hampshire, New Jersey, New Mexico, New York, North Carolina, North Dakota, Ohio, Oklahoma, Oregon, Pennsylvania, Rhode Island, South Carolina, South Dakota, Tennessee, Texas, Utah, Vermont, Virginia, Washington, West Virginia, Wisconsin and Wyoming. 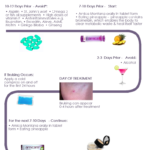 This study only included Botox Cosmetic sold by Allergan and charged by the unit.